Experience birding in New England. 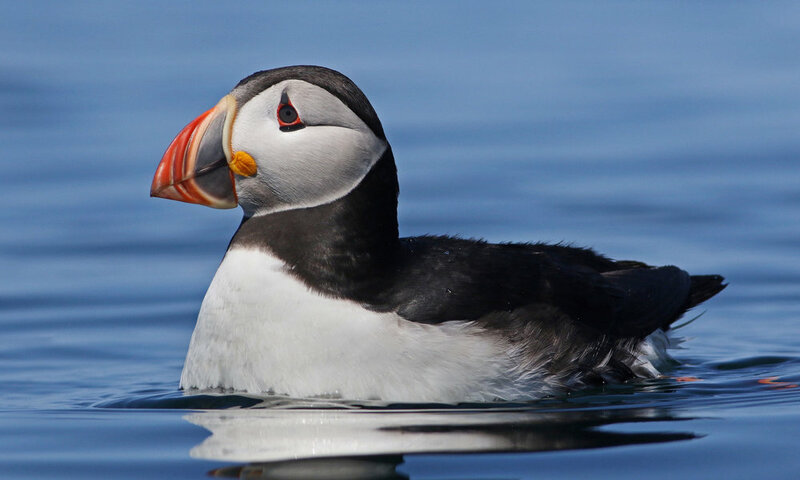 New England Bird Tours offers guided tours exploring the diverse, unique and beautiful landscapes of northern New England, and indulging in the spectacular array of bird species, from the mountaintop Bicknell’s Thrush to the offshore Atlantic Puffin, and the myriad of warblers throughout. Our tours traverse the lovely scenic states of Vermont, New Hampshire, and Maine, through their quaint villages and towns, their majestic and pristine mountain and lake landscapes, and to the breathtaking coastline with its iconic lighthouses and fishing villages. Find out about birding in New England, and what to expect when traveling with New England Bird Tours. Ready for an amazing birding experience? Find out about our upcoming tours and Join us! 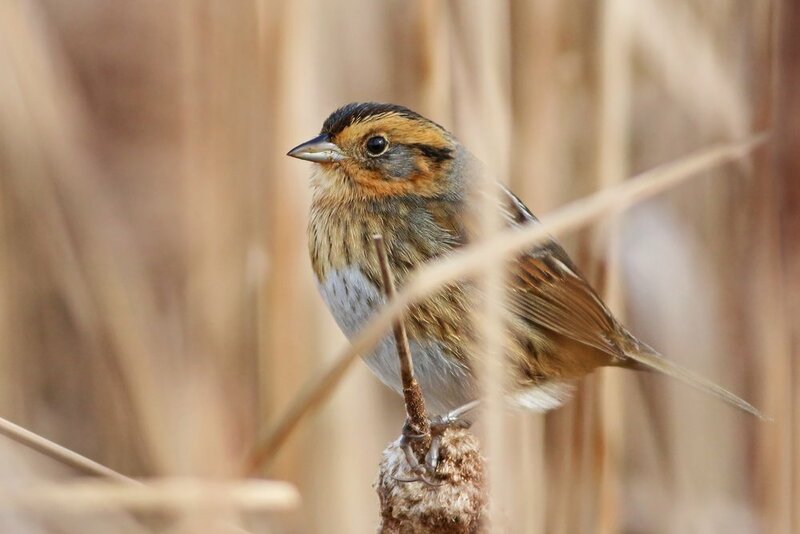 Tours are led by New England ornithologist and expert birder Dr. David Hof. Find out more about what makes New England such a beautiful and special place. In search of certain species? We can customize a tour just for you. We also offer birding lessons. Is one of our tours for you? Find out more about the pace of our tours and what's included in the price. Find out how to book a reservation for one of our amazing tours. Questions about our tours? Don't hesitate to contact us by phone or email. We are happy to help!